where, besides the information and sales office, passengers can find a wardrobe, taxi stand, and sales kiosk. 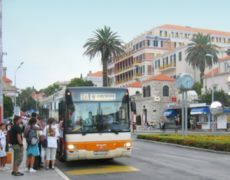 One of the information offices of the Dubrovnik Tourist Board (Port of Dubrovnik building) and a Konzum supermarket are located nearby. 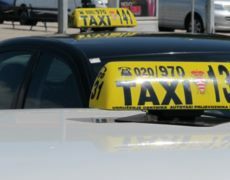 In addition to international lines, there are daily intercity lines to all major cities in Croatia. The only wardrobe that you can leave your luggage at in Dubrovnik is located at the main bus terminal. 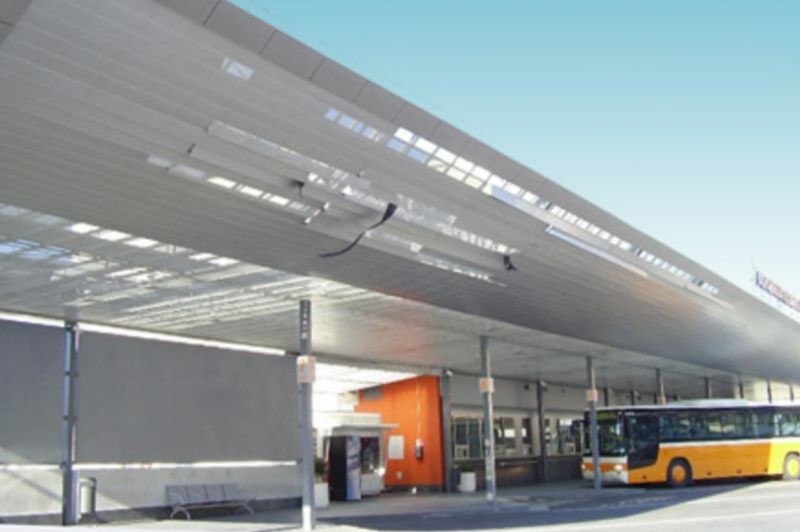 The bus terminal is well connected with other parts of the city by regular bus lines, and taxi services are always at your disposal.